(TibetanReview.net, Jun27, 2015) – With the theme of ‘compassion, non-violence and the oneness of humanity’, Tibet’s spiritual leader in exile, the Dalai Lama, is to attend a festival, give a secular public talk on Buddhism and inaugurate a new Buddhist temple during a Jun 27-30 visit to the UK, said the exile Tibetan administration at Dharamshala, India, on its Tibet.net website Jun 25. More than 6,000 people are expected to attend his public talk on ‘Buddhism in the 21st Century’ to be given in the ESS Stadium Aldershot on Jun 29. It is being organized by the newly established Buddhist Community Centre UK (BCCUK). Aldershot, a town to the southwest of London, has a large Nepalese Buddhist community which will make up the bulk of the audience. Before the talk, the Dalai Lama will inaugurate the BCCUK temple, which will be followed by prayers with the Nepalese Buddhist community and leaders of other religious faiths for the victims of the devastating Apr 25 and subsequent series of earthquakes in Nepal. Kaji Sherpa, Chair of BCCUK, has said the Dalai Lama’s visit would be a moment of great excitement and joy for the Nepalese Buddhist community and for the many other Buddhists and followers of His Holiness in the UK. 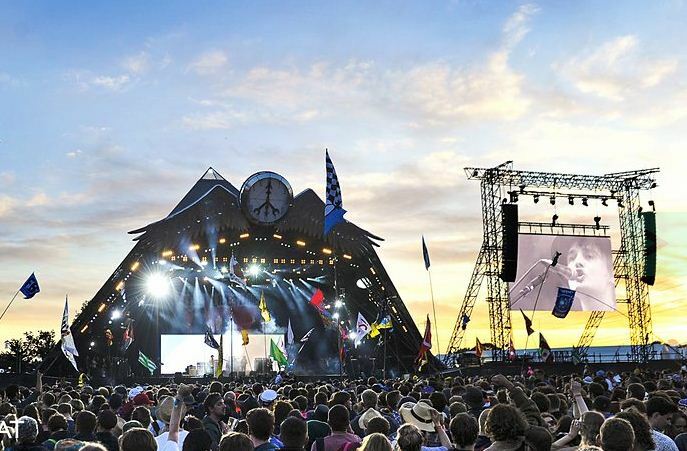 Before that, on Jun 28, the Dalai Lama will visit the Glastonbury Festival – one of Europe’s largest music festivals – as a guest. The Tibetan spiritual leader later flies to the United States. The Dalai Lama is not expected to meet with any government leader, including during a September visit, especially because Chinese President Xi Jinping will be making a state visit to the country in October. In 2012, British Prime Minister David Cameron had to put his trip to China on hold after Beijing took offence at him holding a meeting with the Dalai Lama, noted worldbulletin.net Jun 25.